SBI is one of the popular banks in offering various business loans for the Small and Medium Enterprises sector (SMEs) in India. The bank serves with the different types of products proposed to meet the needs of SME customers over the sectors like manufacturing, services, trading etc. Under SME loans, the SBI provides the simplified small business loan to build fixed assets and current assets of the business. In this article, we look at SBI Simplified Small Business Loan in detail. SBI Simplified Small Business Loan is a drop-line overdraft facility offered to the business units engaged in manufacturing or service activities. This business loan can be taken to build fixed assets and current assets of the business. The following are the eligibility criteria for availing business loans from the SBI. All business units engaged in manufacturing, services activities along with self-employed and professional individuals, wholesale/retail trade are eligible to apply for the loan. The borrower existing business should be placed in the same locality or area at least for five years. The borrower should be the owner of the premises. In the case of rented premises, the borrower should possess valid tenant agreement from the owner of the shop. The borrower should be the current account holder at any bank for at least two years. The borrower should hold the monthly balance of more than Rs.1 Lakh in the last twelve months. Also, the borrower should fulfil the eligibility criteria as per Go/No GO Criteria. If any of the particulars get the response as “No”, then the unit will not be considered eligible under this scheme. The quantum of loan granted to the borrower will be the ten times the average monthly balance for the last twelve months concerning the minimum, and the maximum amount of loan provided is mentioned here. Minimum Loan: The minimum loan amount of above Rs.10 Lakhs can be obtained. Maximum Loan: The maximum loan amount of up to Rs. 25 Lakhs can be obtained. The margin for the Simplified Small Business loan is 10% which will be ensured through stocks and receivable statements. 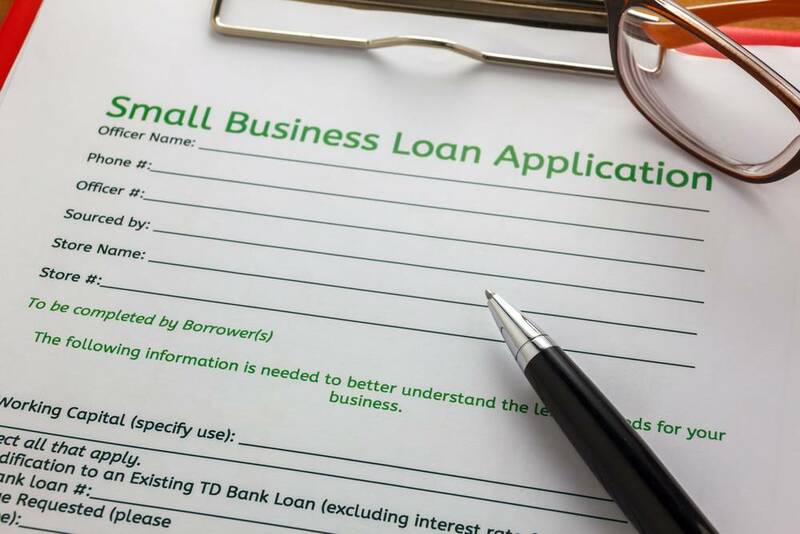 The minimum collateral security required under the simplified small business loan is 40% and the repayment period fixed for the borrower is up to five years. The unified charge for your processing your loan application will be of Rs.7500/- which includes the processing fee, EM charges, documentation charges, inspection, commitment charges and remittance charges. As per the need assessment for the requirement of credit, limits have to be done. The financial statement is not required but the average monthly balance in the current account in the last twelve months should be the minimum of above Rs.10 Lakhs and maximum of below Rs.25 Lakhs. The following are the documents which are necessary for processing your loan. PAN Card of the applicant or the firm. Passport size photograph of the applicant. Identity Proof: Voter ID, Passport, Driving License, Aadhaar Card, etc. Residence Proof: Driving License, Voter’s ID, Passport, Telephone Bill, Electricity Bill (not more than three months), Sale Agreement / Bank Statement (not more than three months) Registered Lease Deed, etc. Proof of Business Continuity: Bank Statement, ITR, Certificate of Incorporation, Shops & Establishment Certificate, Partnership Deed or Sales Tax Challans. Financial Documents of the Business: Profit and Loss Statement and Balance Sheet (duly audited by a registered Chartered Accountant), book-debt and creditors-statement for latest three months, Periodic Stock, etc. The eligible applicant who wants to apply for the business loan has to approach the nearest SBI branch of your area and collect the application form from the bank. Complete the application form with the necessary details and attach the required documents. After filling the form, submit the same to the appropriate bank.